The month following Christmas is usually a particularly quiet one, everyone has tightened their purse strings, many are on a detox and a fair few are taking part in dry January. 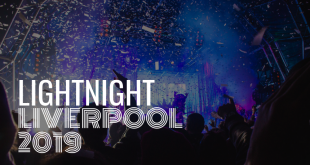 But don’t fret, there is plenty to do in Liverpool during January, even if you are detoxing. The New Year brings a new lease of life for many, it’s an opportunity to try new things, let loose, go to the places you’ve always said you would and do thing you always wished you could. 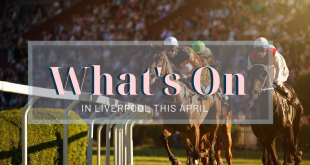 From one off performances at the iconic Philharmonic to Pudding Club in Bold Street’s most famous tea shop & restaurant, you won’t be stuck for things to do during what is typically the most boring month of the year. Forget partying until the early hours, celebrate the new year in style with this magnificent classic concert in the cities most iconic venue. The New Year’s Day Prom will feature all of the classics from Mozart to Ravel, Strauss and Rossini as well as all the New Year classics such as Rule Britannia, Land of Hope and Glory all performed by Manchester Concert Orchestra. The New Year’s Day Prom begins at 2.30pm and lasts two hours. 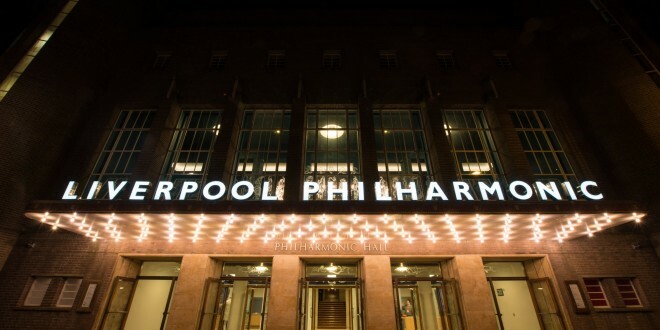 For tickets please visit Liverpool Philharmonic Box Office. The welcome the year of the Rio 2016 Olympics, Liverpool’s Echo Arena is host to the most incredible equestrian show in the world, the International Horse Show. 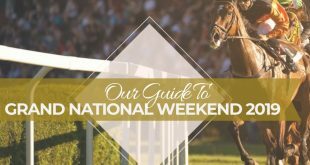 If you’re into your horses, show jumping and the Grand National, this is the event for you. British Olympic medallist John Whitaker, Michael Whitaker and Peter Charles will lead the star-studded event in show jumping performances, a Shetland pony Grand National and spectacular display by six shire horses. All tickets give access to the Shopping Village where you’ll be able to purchase a large variety of equestrian wear for yourselves, your horses and the stables. 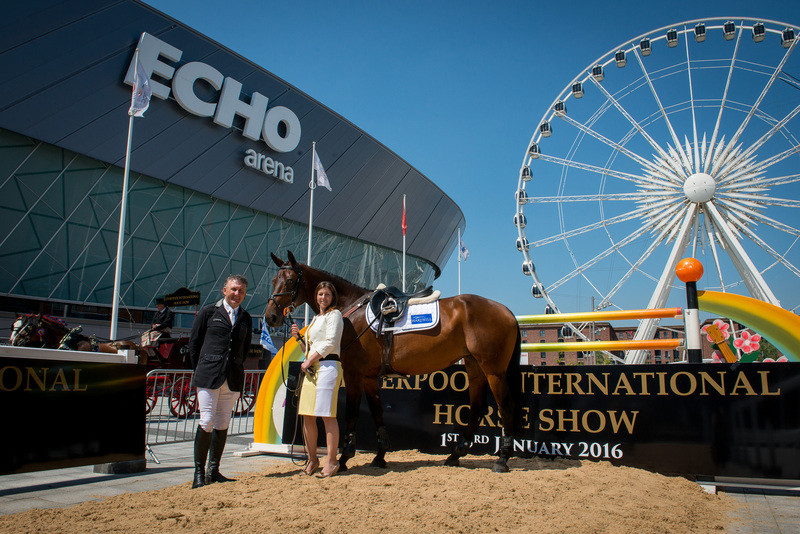 The event runs from the 1st until the 3rd of January from 9am, for tickets please visit the Echo Arena Box Office. If you’re still in the festive spirit after New Year, then head to Liverpool’s Philharmonic Hall where you’ll be able to watch the ultimate Christmas film complete with a live performance throughout from the Royal Liverpool Philharmonic Orchestra and some members of the Royal Liverpool Philharmonic Choir. From the clattering of pots and pan to running water and background music everything will be live from the 70 musicians. 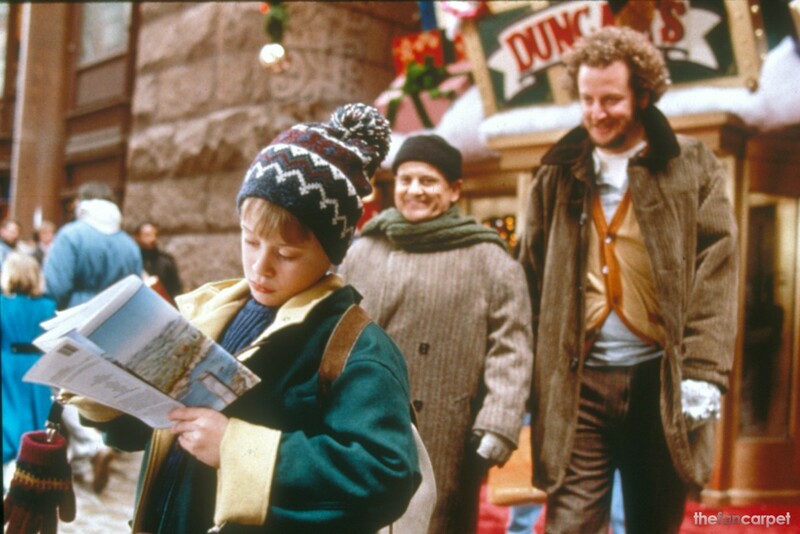 No matter how many times you’ve seen the Home Alone film, you’ll never have heard it quite like this before as the Philharmonic turns into a spectacular cinema for two nights only. 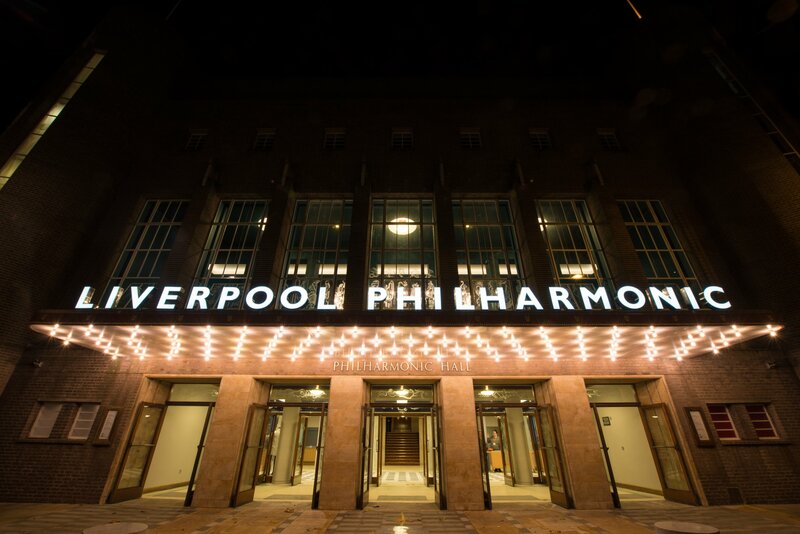 Tickets are sold out but you can join the waiting list via the Liverpool Philharmonic website here. If you’re looking to spend your January away from the madness of nights out and drinking, then A Lovely Word at Liverpool’s Everyman Playhouse is perfect for you. Spend the evening at this wonderful open mic night reciting and listening to poetry. 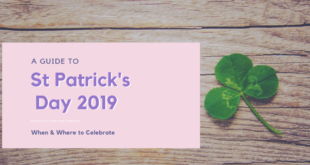 Hosted by Paddy Hughes a range of poets whether they be talented, experienced or first timers will take to the stage and you could be one of them. 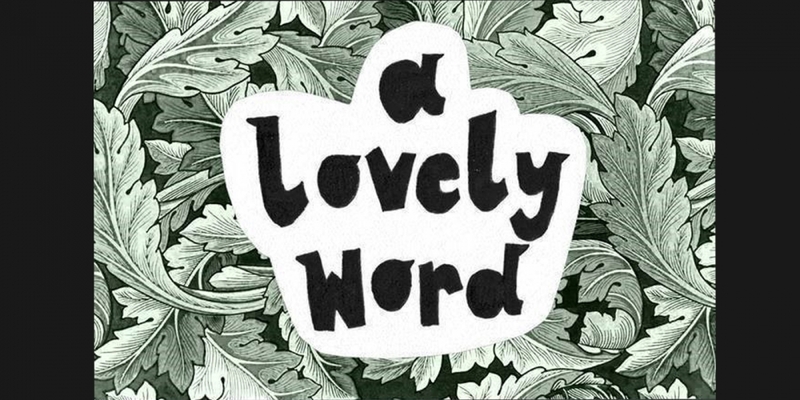 Write your own poems or simply recite your favourites- everyone is welcome. The night starts at 7.30pm at the Everyman on Hope Street with light snacks and refreshments being served in the Bistro. For tickets please visit the Everyman Playhouse Theatre or call 0151 709 4776. 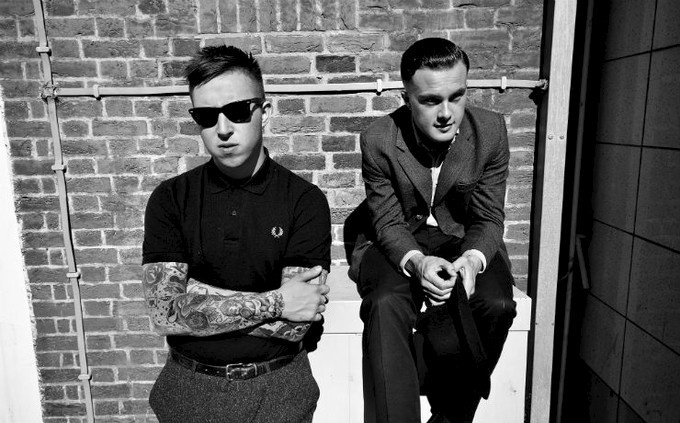 If you’re into your British music and bands, particularly English Punk you need to get tickets for Slaves at the O2 Academy on Hotham Street. Formed in 2012, Slaves have just released their debut album Are You Satisfied? And we’re sure you will be. The band have appeared on Later…with Jools Holland, been nominated for the BBC’s Sound of 2015 and their album was nominated for the 2015 Mercury Music Prize. The lively duo made up of Isaac and Laurie, spend as much time in the crowed as they do on the stage so you’re guaranteed a lively show. Visit the O2 Academy Liverpool for tickets and more info. For those of you who aren’t having a Dry-January and you’re a lover of all things whisky then Jenny’s bar on the 16th of January is the one for you. Explore the ever evolving world of whisky all from the comfort of this stylish bar on Fenwick Street in the city centre. Jenny’s Bar will be hosting the first in a series of whisky tastings of the year in a bid to educate the people of Liverpool of the true magnificence of whisky. There will be five whisky’s and five cask finishes to get through in this afternoon of intimate tastings you’ll leave feeling like a true connoisseur. Starting at 3pm and running until 5pm you can still buy tickets here. 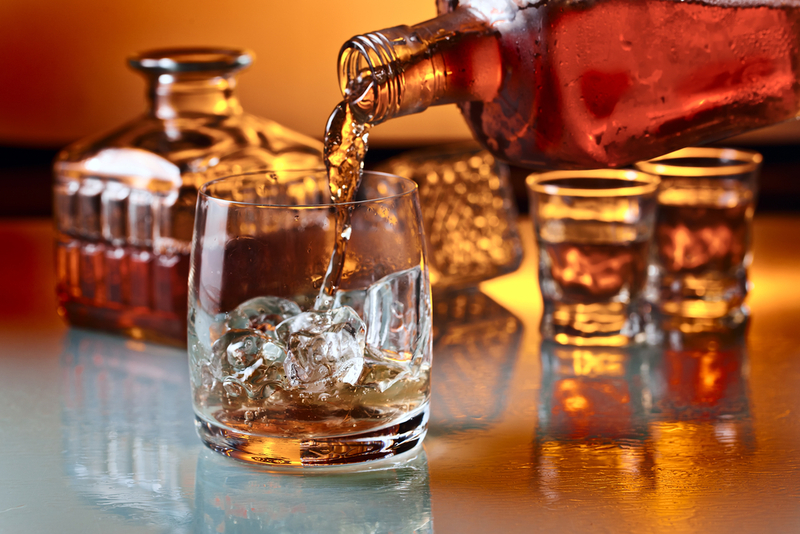 If you can’t make this date, there are a number of Whisky tasting events at Jenny’s Bar running throughout the year. 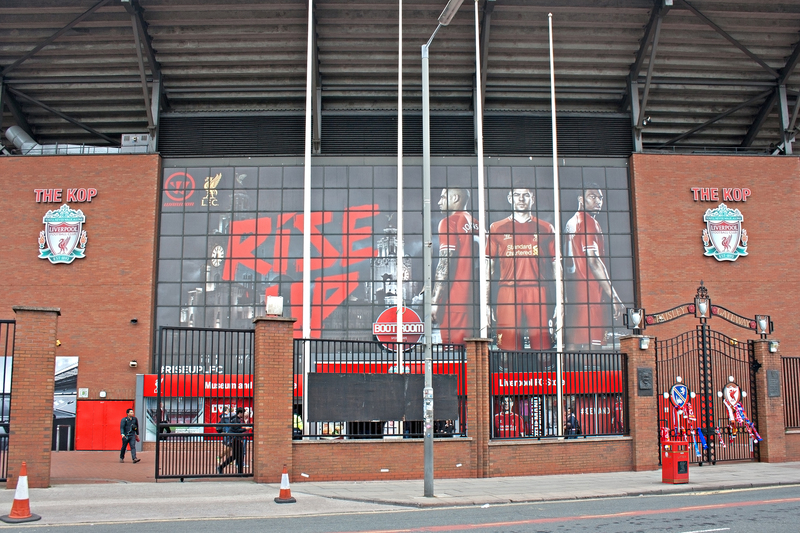 It doesn’t matter if you’re a dedicated football fan, the ultimate Liverpool FC supporter or just a curious visitor- going to a home game at Anfield is a must. Liverpool FC are playing one of the most famous clubs in the UK, Manchester United at home in what is set to be a big game. The atmosphere is set to be incredible and one of the most exciting matches of the season so you definitely don’t want to miss it. If you can’t get tickets from the official Liverpool FC site, then head to one of the many bars in the city who will be showing the game. 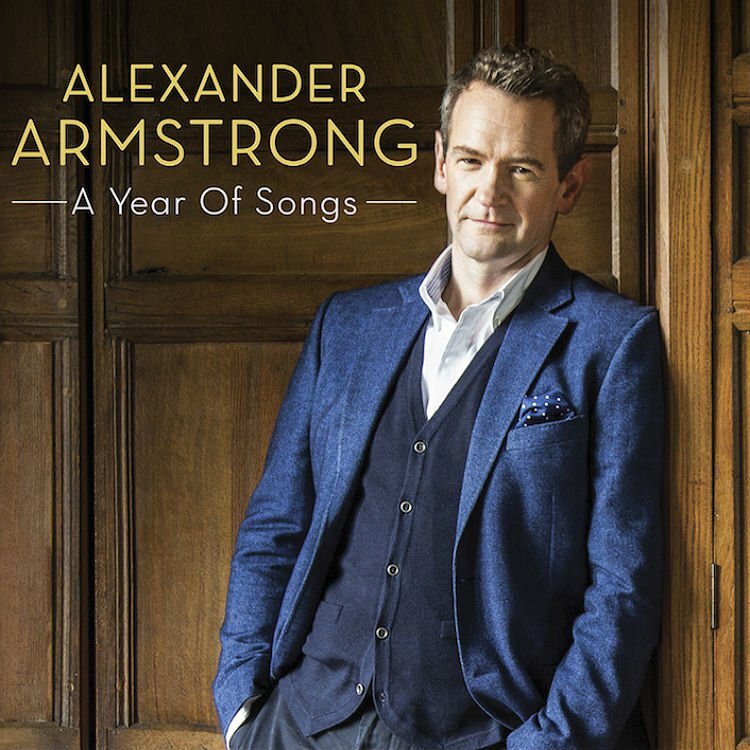 Comedian and quiz show host Alexander Armstrong has returned to his roots of classical music following the release of his much anticipated debut album, A Year of Songs. Armstrong, who was once half of the BAFTA award-winning duo Armstrong & Miller is making a grand return to the most prestigious venue in the city on the 17th January 2016. The classically trained musician and choirboy will perform a mixture of classics and favourites such as A Nightingale Sang in Berkeley Square, On Days Like These, A Stranger in Paradise and Londonderry Air accompanied by a live band. If you’re on a health kick for the New Year, then the Cancer Research Liverpool Winter Run is the perfect way to get started. Although it may be a little chilly outside you’re guaranteed to warm up during this fitness event which passes iconic landmarks in the city centre including the royal liver building and albert dock. 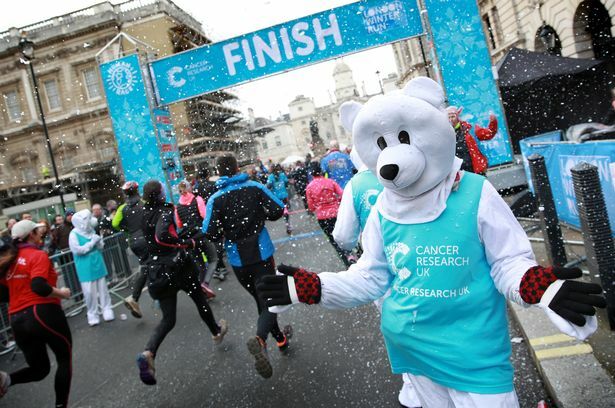 The 10km run features a polar bear hug at the end, snow zones as well as other wintery surprises along the central route. All profits go towards Cancer Research UK and you can be assured it will be a fabulous day out for a great cause, dress up isn’t compulsory but does add to the fun. The Corrs are back and better than ever before! The four-piece Irish family band will be playing the Liverpool Echo on the 22nd of January 2016. The band have sold over 30 million albums since their 1995 debut album, ‘Forgiven Not Forgotten’ which pinned them as the most exciting bands of the 90’s. The Corrs will be playing classic songs such as Breathless, Runaway and So Young as well as new music from their sixth studio album, White Light. 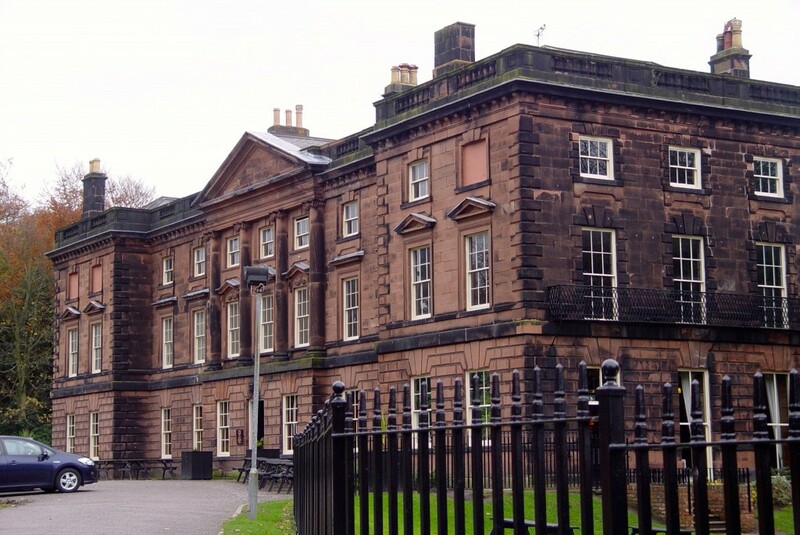 If you like to be spooked, this Ghost Hunt at Allerton Hall is something you definitely need to attend. The grand building which was built in 1736 is home to a number of haunted areas within this Palladian style hall. The ghost hunt will take you to the most private areas of this spooky residence which has a tunnel network in the basement. You’ll be guided through a number of attic rooms and cellar area where you can bring your own ghost hunting and paranormal equipment or you can borrow it. Fancy afternoon tea with a twist? 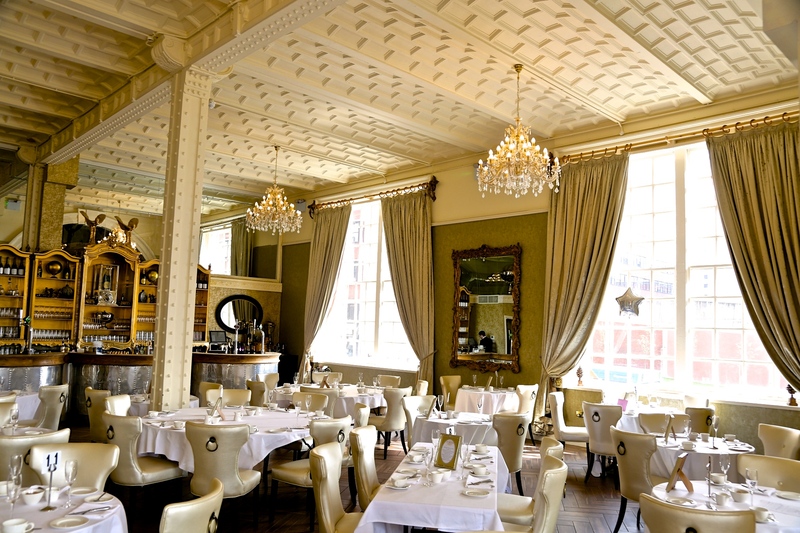 30 James Street has a reputation for hosting some of the most memorable Afternoon Teas in Liverpool. Not only can you enjoy a delicious selection of sandwiches, cakes and finger food washed down by a gorgeous cup of tea or bubbly you’ll be serenaded the entire afternoon by a swing singer. Singing all the classics guests can enjoy a sing-a-long and dance making Swing Afternoon Tea at 30 James Street the perfect place to be. Set in the titanic themed hotel’s magnificent White Star Grand Hall you’ll feel like a first class passenger in Liverpool’s grandest hotel. To book a table at Swing Afternoon Tea please call reservations on 0151 601 8812 or visit the 30 James Street website to find out more. 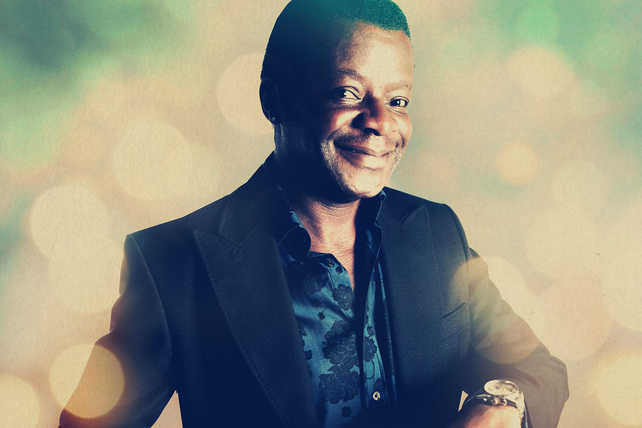 The ‘Laughter Master’ is back on tour with his brand new show. Following sell out events in Australia and New Zealand he’s hitting the UK with this eagerly anticipated show. The English stand-up comedian will be at Liverpool’s Unity Theatre on the 26th of January 2016 to give you some well needed laughs as January comes to an end. Be prepared for audience participated as Stephen is well known for including audience members in his shows, so don’t be shy. The show starts at 8PM so don’t be late or you can guarantee you’ll be picked upon in this fabulously intimate venue. If you’re not on a diet this January or wanting a little indulgence than the Pudding Club at Leaf is definitely something you should know about. At the Pudding Club you don’t just get two courses, you get five! 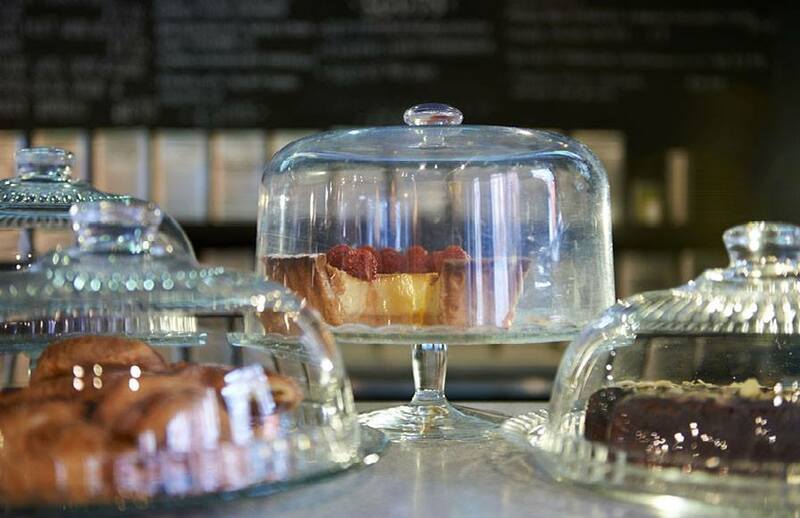 Five delicious courses of handmade puddings accompanied by a perfectly matched cup of tea in a great atmosphere. Leaf is a highly popular Tea Shop located on Bold Street so although its essential to book a place you can’t reserve a seat so make sure you arrive early. Doors open at 6.30PM and the PudClub starts promptly at 7PM.